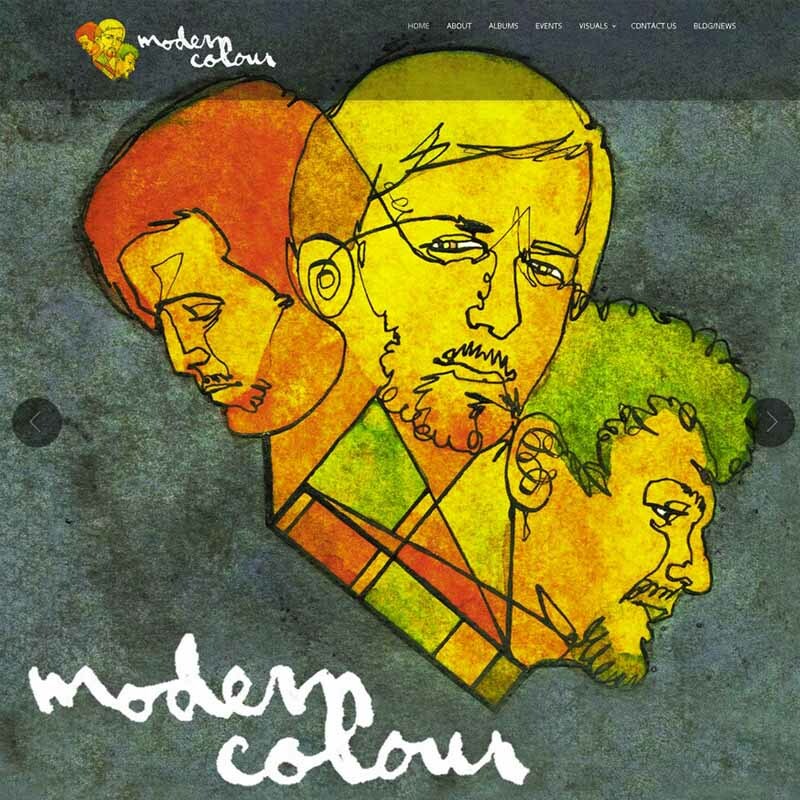 Modern Colour Music is a Philadelphia based Blues Rock Band. They just released their second album, EP. We spoke at length about their website design and their needs were very specific. First and foremost they wanted a site that had visual impact. Additionally the need for an mp3 player to play their music, an events calendar and a blog with social media connections was instrumental. MoTECH Development designed a website implementing all of the components on the band’s check list plus more. In order to further enhance the effectiveness we added an automatic updating to the events calendar. This functionality will move an event to the archives once the event date has past [7 days]. A Social Media/ Twitter feed was added to the home page, and we added icon links which gives their audience the ability to contribute by sharing blog posts. To promote audience and fan participation we activated a comment section. An Initial SEO setup has been included in the building and design of this site and will be continuously monitored and updated. Modern Colour Music band members along with their fans love the design and their expectations were exceeded.